Mandela Day has become known as the annual day of goodwill in South Africa.What better way to spend the day than helping others. If you have not signed up to be part of this exciting initiative yet, you still have time to get take action with us and inspire change. FoodForward SA and Pick n Pay are partnering to unite a nation around Mandela Day, with the goal of raising 1,000,000 meals. The national food drive will help stock FoodForward SA’s warehouses across the country with staple foods during winter, ensuring that the 600 Beneficiary Organisations they serve can continue to provide warm meals to the 250,000 people we feed daily. 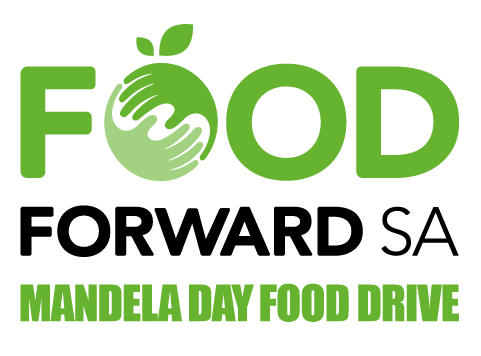 The FoodForward SA Mandela Day Food Drive is a national call to action to all South Africans to stand together and fight hunger by either purchasing basic food ingredients and / or volunteering. 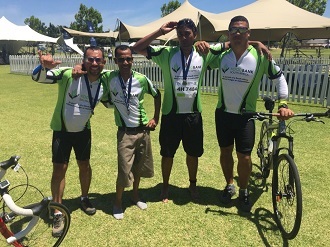 The initiative takes place at 253 Pick n Pay stores across Johannesburg, Cape Town, Durban and Port Elizabeth. Visit any Pick ‘n Pay and purchase basic food groceries. 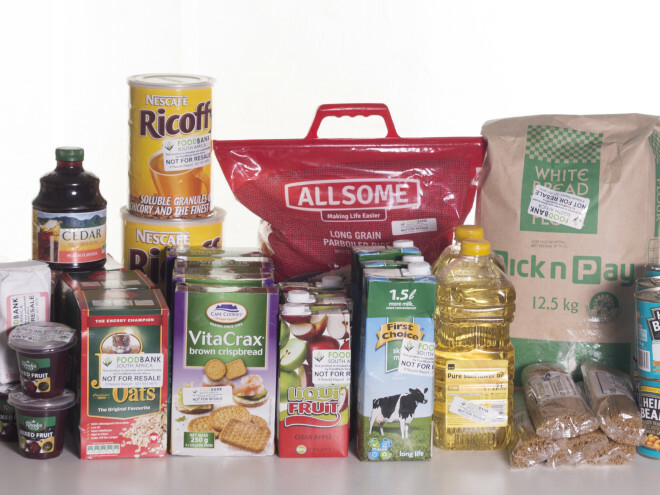 Volunteers will be in stores from 14 to 16 July handing out branded bags indicating which groceries customers can purchase and drop into the branded containers. Shoppers are also welcome to donate any amount at Pick ‘n Pay till-points to help support this initiative. From 14 to 16 July people can volunteer at selected Pick n Pay stores in Cape Town, Johannesburg, Durban, and Port Elizabeth, and encourage shoppers to buy selected food groceries. Companies can encourage their staff to spend 67 minutes at the Packing Event locations in Joburg, Cape Town, Durban, and Port Elizabeth, to sort and pack the donated groceries into food hampers for distribution to our Beneficiary Organisations during winter. The packing event venues are: Cape Town’s Century City Conference Centre; Johannesburg’s Gallagher Convention Centre; Durban’s Olive Convention Centre; and Port Elizabeth’s FoodForward SA Warehouse. Both FoodForward SA and Pick n Pay are committed to ensuring that this initiative grows, involves all the other retailers, and becomes an annual event throughout South Africa, where people can get involved and make a difference.